Grapes From Mexico - Snack On! 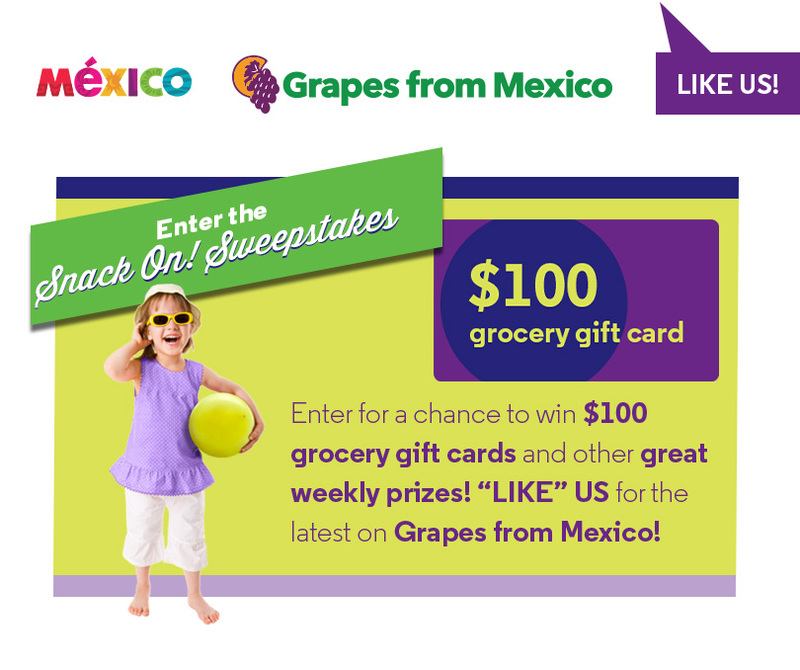 Grapes from Mexico needed a fresh approach to marketing that would carve out a unique position and build awareness and preference for Grapes from Mexico during their 8-12 week marketing window in the Spring. After extensive industry interviews and research review, IMW developed a brand platform that delivered against both the tangible and intangible assets of the brand. We found that Grapes from Mexico provided the retailer with an opportunity to always deliver fresh, high quality grapes to their consumers and for moms, Grapes from Mexico provided her with the perfect tasty, low calorie and convenient snack to provide her children. In order to get this message across we developed an integrated campaign that included advertising, PR, microsite development, an online sweepstakes and survey, display contest and more. The campaign met or exceeded all program goals. 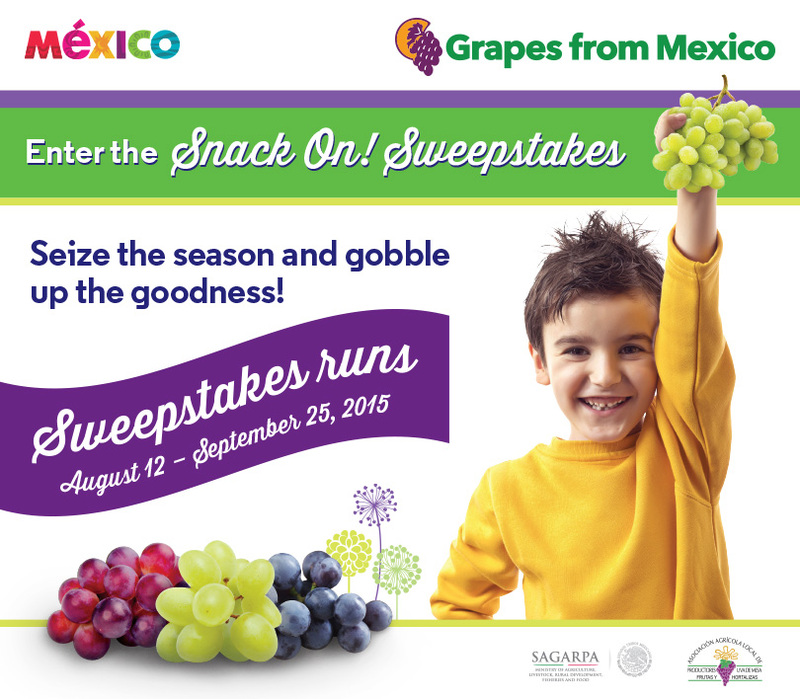 96% of those who entered the contest said they would buy Grapes from Mexico in the future!